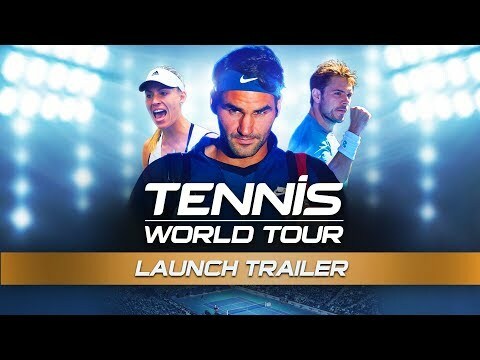 Download game Tennis World Tour right now! Among the people working at Breakpoint are the main developers of Top Spin 4, considered the best tennis video game ever made, with several million copies sold worldwide. THE NEW STANDARD IN TENNIS GAMES, SUPPORTED BY MAJOR PARTNERS.